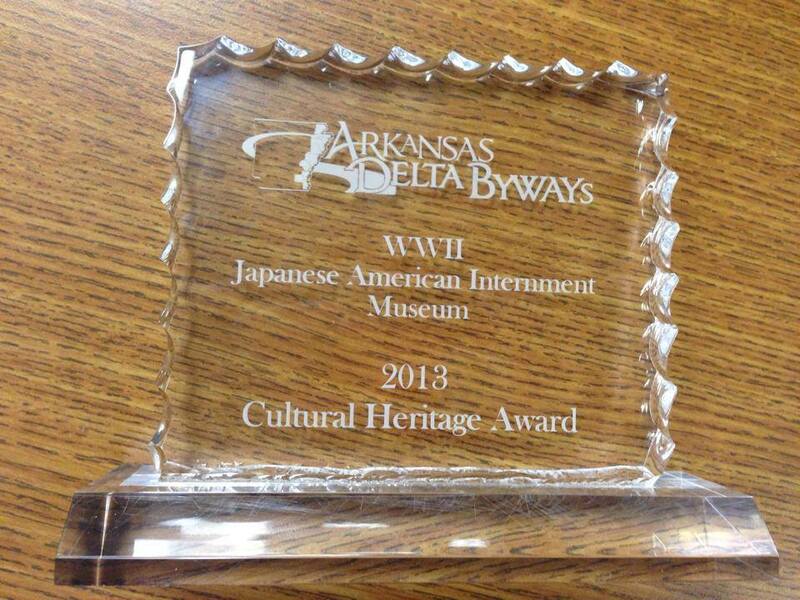 The Museum was awarded the Cultural Heritage Award by Arkansas Delta Byways — an association of 15 Eastern Arkansas Counties. Congratulations! More than 2,100 visitors have registered as museum guests since last April. Jeff Owyoung & Mayor Jack May accepted the award. A group of about a dozen people from McGehee were there!